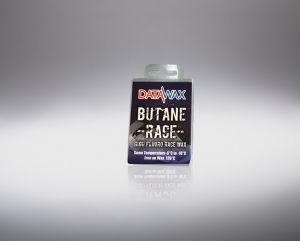 DataWax Butane Hydrocarbon (HC) ski and snowboard wax is designed for cold conditions, it gives long lasting performance. 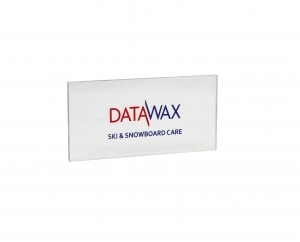 Very cold snow has a lower free water content so the “fluoro” in a wax is less important. 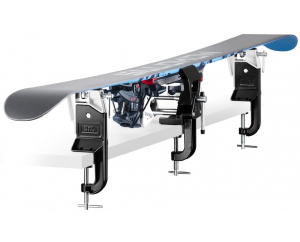 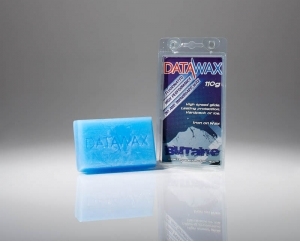 Use DataWax Butane HC ski and snowboard wax for touring in cold conditions, base loading skis before going to ski in cold conditions (December/ January in the Alps but particularly North America and Canada) or as a training wax. 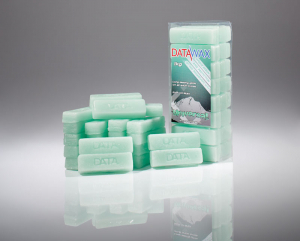 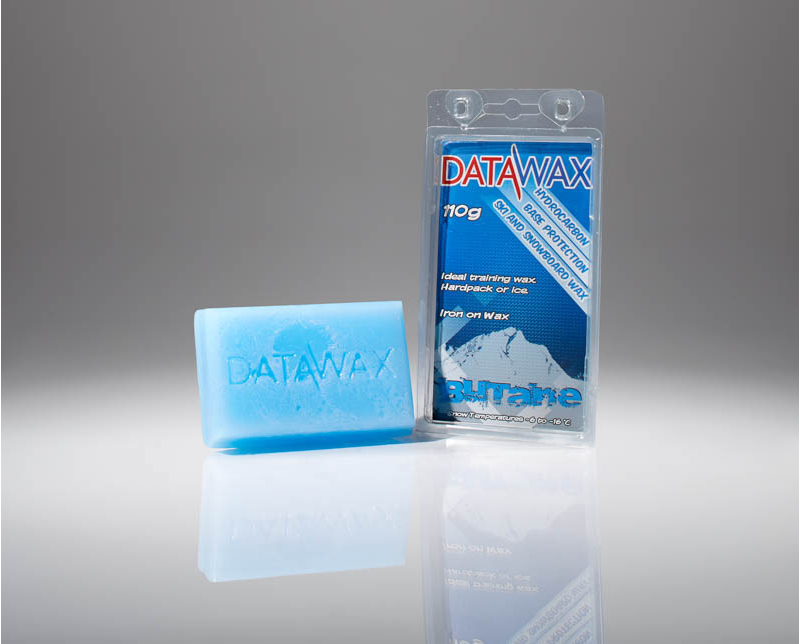 DataWax Butane HC is an excellent iron on wax for cold temperature conditions.